Mindful Parenting aims at improving the moments you spend with your child and focuses completely on the interactions between you and your child. It involves healthy self- regulation, listening to your child with full attention and non-judgemental acceptance. Emotional awareness and compassion for self and your child are also important aspects that lead to mindful parenting. Being mindful in every interaction with your child. Enables you to address issues with your child in a calm and appropriate manner. The Mindful Parenting Program (MPP) aims to be a sustainable, easily replicable and experiential approach to parenting education that encourages introspection and fosters the overall well-being of both the parent and the child. A model Parenting Education program. Help parents nurture mindfulness, generosity, gratitude, forgiveness and other “pro-social” skills in themselves and their children and foster a compassionate society. 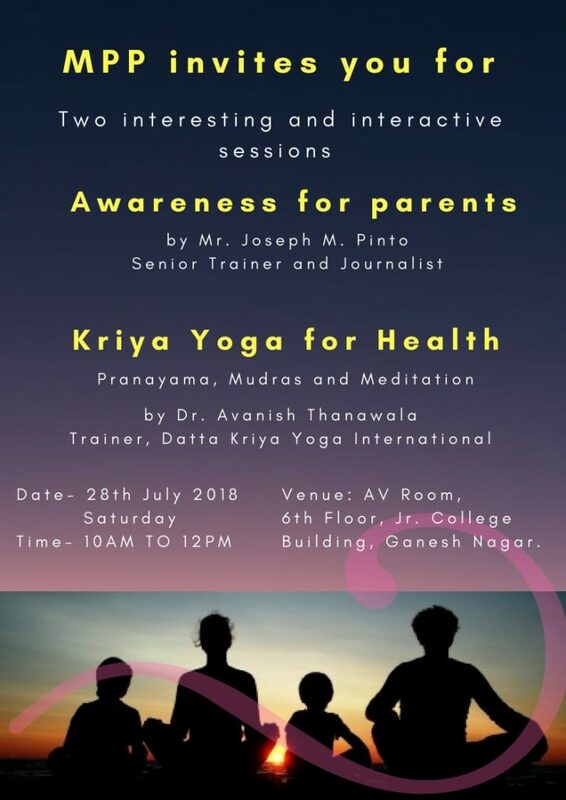 The Mindful Parenting Program (MPP) is an initiative by the Kaveri Group of Institutes (KGI), Pune, in collaboration with, and funded by Greater Good Science Center (GGSC) at the University of California, Berkeley, USA. It will help parents nurture generosity, gratitude, forgiveness and related pro-social skills in themselves and their children. KGI responded to a request for proposals from GGSC in Dec 2017, to start a Parenting Education program for parents of children between the ages of 4 and 13 years. In Feb 2018 they were awarded the grant and had the proud privilege of being one of only 16 grantees. They are also the only Indian organization to be selected for this grant from over 200 applications across the world. The grant is for a two-year period, where in GGSC and their partners will provide KGI the support required to design, and scientifically evaluate a Parenting Education Program that suits our Indian context and can be sustained over time. 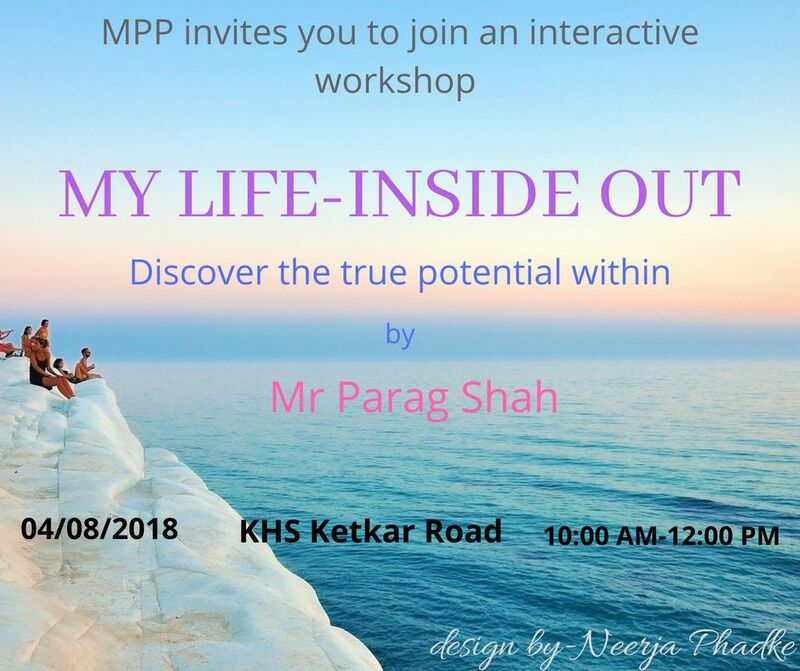 Besides being a Parenting Education program, that is specially tailored for Indian schools, MPP is also a research project that is being guided by one of the best in the world and who have themselves been working on the science and practice of a meaningful life since 2001. 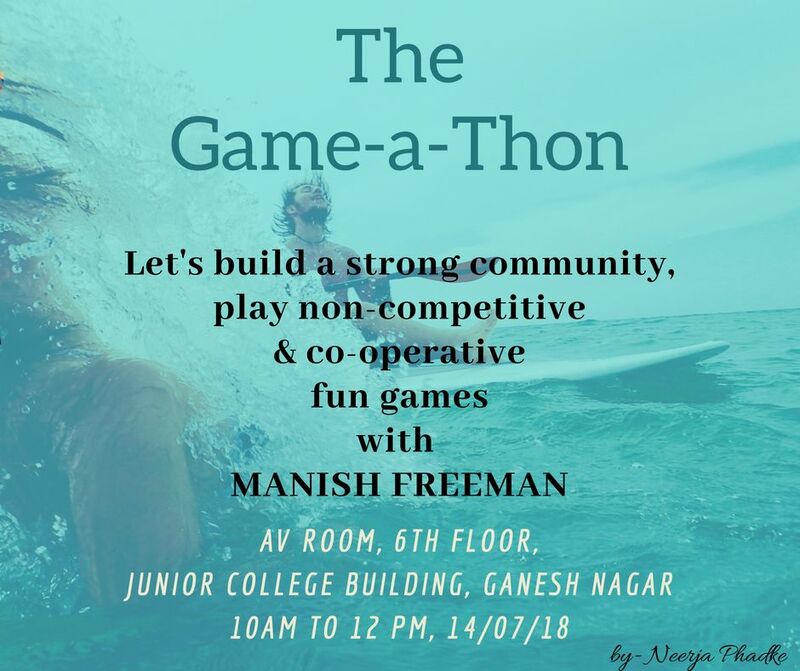 Workshops and camps for parents on topics like child psychology and developmental needs, spirituality, parenting, yoga, meditation, stress management and also talks by inspirational people who work tirelessly in the social sector, expressive art sessions, role plays, outdoor camps, field visits. Camps are planned in May and Dec 2019. Opportunities for parents to volunteer for a variety of activities like facilitating substitution classes, story-telling sessions, values education classes, remedial classes for students in school, or in their own communities. They could also volunteer to be a part of other ongoing activities like the creation and maintenance of a website, managing a book club, creating a handbook, planning monthly workshops and creating publicity material. develop a practice of Mindfulness that encompasses its attitudes and as a way of allowing a meta awareness and a meta cognition to become available. To make the practice of Mindfulness relevant to parenting, to a parent’s sense of well-being as well as to foster a deeper bond between parent and child. To cultivate an attitude of self-compassion and a sense of care. To develop a motivation for sustained Mindfulness practice for the parent’s themselves as well as with their children and in their relationship with them.